Summer time brings a riot of color to our desert gardens, which are but a distant memory in December. However, cooler temperatures do not mean that our gardens have to take a holiday. In our desert climate, there are many plants that flower reliably in December. Here are some of my favorites…. Beautiful flowers and a magnet for hummingbirds. Need I say more….? The delicate light blue flowers are so beautiful. I just love this shrub and it’s pretty purple flowers. Most blooms are produced in spring, but some flowers are still produced in winter. Reliable bloomer fall through spring. Hummingbirds will appreciate this small shrub in the garden. Flowers year-round. Slows down in the winter, but continues to flower in protected areas. Year-round bright color. Heaviest blooming occurs in the spring. This is what my Valentine looks like in December. However, peak flowering occurs in February, hence the name ‘Valentine’. So, just because it is December, it does not mean that you have to resign yourself to a landscape without flowering plants. 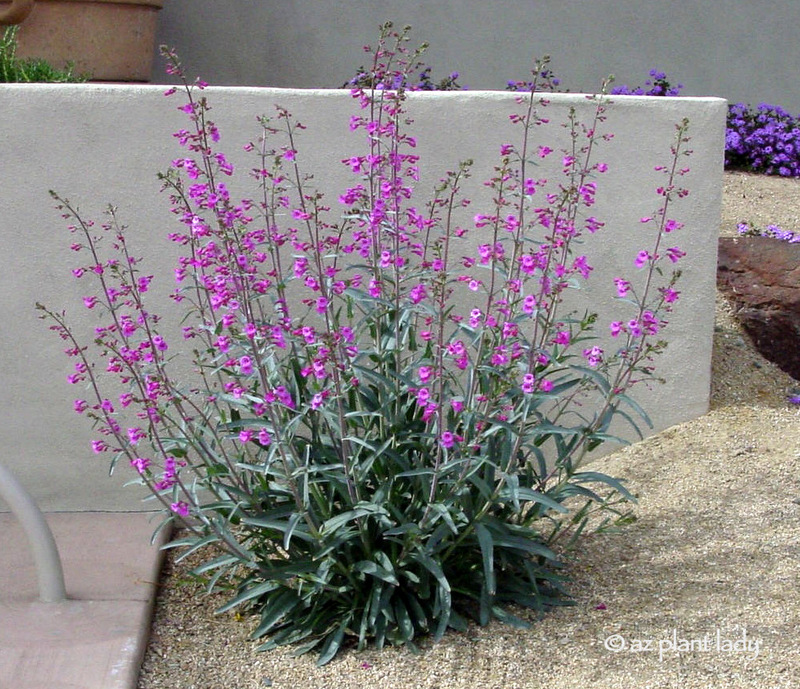 Try one or more of these and see the difference a little color in December adds to your desert garden.